The Aerion AS2 . Image: Aerion. US aerospace giant Boeing will throw its considerable resources behind a supersonic business jet due to fly by 2023 – two decades after the last flight of the Concorde. Boeing announced it would make a significant investment in Nevada-based Aerion as part of a partnership to accelerate the development of the technology and aircraft design to “unlock supersonic travel for new markets”. Details of the deal were not disclosed but Boeing said it would provide engineering, manufacturing and flight test resources, as well as “strategic vertical content”, to bring Aerion’s AS2 supersonic business jet to market ahead of its competitors. The 12-passenger AS2 is designed to fly at speeds up to Mach 1.4, or approximately 1,000mph (1600kmh), and will save three hours on a trans-Atlantic flight or five hours on a trans-Pacific flight. READ Boeing’s passenger planes go hypersonic. 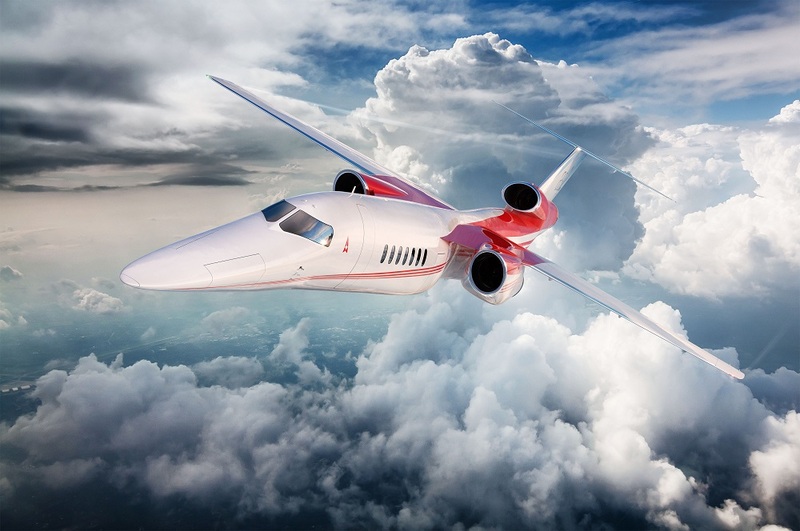 The jet, which Aerion hopes to get certified by 2025, is also expected to meet environmental requirements such as Stage 5 landing and take-off noise restrictions. 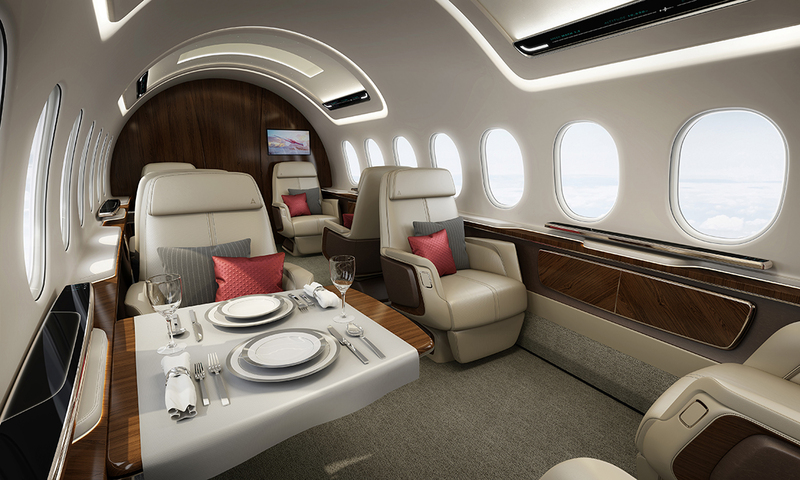 While targeted as a corporate business jet, airlines are also interested in small fleets of supersonic jets to cater for their top-end flyers and the company has not ruled out eventually producing a small airliner. A rendering of the AS2 interior. Image Aerion. “Boeing is leading a mobility transformation that will safely and efficiently connect the world faster than ever before,” said Steve Nordlund, vice president and general manager of technology incubator Boeing NeXt. “This is a strategic and disciplined leading-edge investment in further maturing supersonic technology. Aerion was founded in 2003 and first unveiled the AS2 in 2014. A major breakthrough came when GE Aviation announced in 2018 it had completed the initial design of the first supersonic engine purpose-built for business jets. The Affinity, a twin-shaft turbofan designed for efficient supersonic flight over water and subsonic flight over land, was also the first civil supersonic engine in half a century. As well as meeting the stringent Stage 5 subsonic noise requirements, it is designed to beat current emissions standards and has a high-altitude service ceiling of 60,000 ft.
Aerion chief executive Tom Vice predicted the AS2 would be the launch point “for the future of regulatory-compliant and efficient supersonic flight”. “Together with Boeing, we’re creating a faster, more connected future with tremendous possibilities for enhancing humanity’s productivity and potential.,’’ he said. Aerion is one of a number of companies, including US-based Boom Supersonic, looking at supersonic flight after a long hiatus. Boom has a strategic partnership with Japan Airlines that includes a commitment for 20, 55-seat supersonic passenger jets capable of traveling at Mach 2.2. And in a sign the supersonic passenger race is gaining momentum, Russia’s United Aviation Corporation also recently announced it was working to develop a new supersonic passenger jet from 2022. READ Russian supersonic airliner by 2022?